New websites and even veteran websites often miss these easy optimization tasks. At Solutionarian Marketing, we believe in training our clients to be self-sufficient when it comes to website design and digital marketing. We decided to talk to our team and gather the 10 top easiest tasks to optimize your website. These tasks can help your website run faster and rank better. Your website should be both user-friendly and searchable for Google and other search engines. What does it mean to optimize your website? Website optimization is essential for any business or organization website. Optimization is a broad word, however. We can optimize for search engines and for website users. We decided to focus on a little of both. Website goals should be to keep users engaged and to be found. These easy tips to optimize your website can help raise your ranking and convert more leads into customers. How can you easily optimize your website? There have been several websites that we have seen that take 30+ seconds to load the homepage. 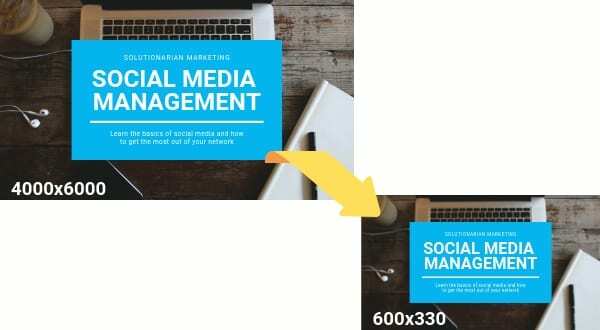 It isn’t until we go through their media, we see that images are 4000×3000 in pixels. Although it is important to upload high-resolution photos, it is also important to keep in mind of your website’s size. You don’t have to use Photoshop to reduce image sizes. You can use some of these free websites. 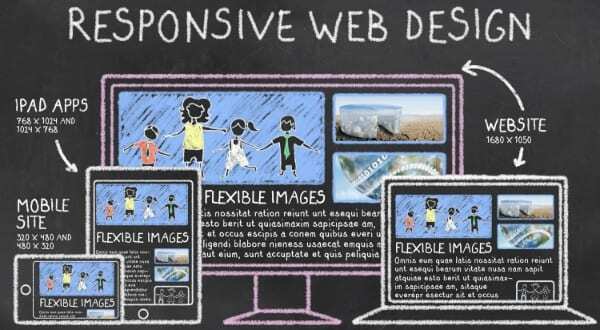 CSS and other animation files can reduce the speed of your website as well. Animations can pose a large problem because when new updates come, animations can break. Also, to download the script can take a while for some servers. A sitemap is for search engines. This is essentially a centralized directory of all the content pages on your website. Sitemaps hold authority for bots. More than likely, your website will have no chance of ranking if there is no sitemap. Your desktop website is just as important as your mobile website. This tip is important for both bots and site users. In 2018 a statistic said 52.2% of all global users use mobile phones for websites. If it hasn’t occurred to you to look at your website on a mobile phone, I would do so immediately. However, this doesn’t mean you have to revamp your whole website. Simple create separate sections that are only visible on phones. This is a monthly service that we offer all our marketing clients. WordPress, themes, and plugins usually need monthly updates. Careful! Some websites automatically update WordPress. While this may be tempting at first, it can cause serious problems to your website if you don’t maintain themes and plugins. Websites have been known to break because of automatic updates. We recommend having a backup of the website before proceeding with any updates. We recommend checking back monthly for the latest updates. No this isn’t as complicated as it sounds. 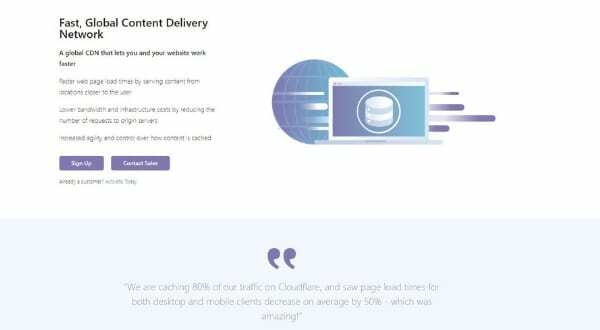 CDN stands for “Content Delivery Network”. To optimize this would mean giving your website the ability to maintain high responsiveness no matter how many visitors you have. Cloudflare is a great tool that can help you with this. We have many clients that use it and have had great experiences with it. Caching is a component that is commonly overlooked in websites. After a visitor clicks onto your website, the browser (Google, Internet Explorer, Safari etc.) they are using stores the website information. Browsers do this for when someone revisits your website, it loads almost instantly. Finding the right plugin for your website is critical to its performance. Caching ensures that the browser doesn’t store old information or content. Not having this system in place could lead to many problems with your website in terms of speed, responsiveness, and user performance. We recommend taking the time to read reviews and test different plugins to see which will work best for your website. Yes, people forget to check this. All the SEO work on your website doesn’t mean anything if your website isn’t searchable for bots. If you’re using WordPress there is an easy way to check. 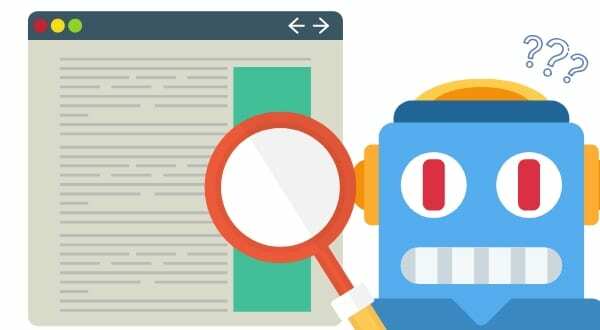 Simply go into the Reading section of your website and make sure that your website isn’t being hidden from bots. Yes, there are some bots that you want to find your website. Having a YouTube or Vimeo account is great. It is important for companies to have activity on multiple platforms. However, if you’re uploading those right into your website, you could be slowing down your server and speed performance. It is easier to embed videos. Need help? We found a great video that explains how you can embed your own YouTube videos on your website. At Solutionarian Marketing, we make it our mission to help clients build their website presence while maintaining their existing customers. We know how important it is for business owners to understand the steps that we take to help their businesses perform. Our staff ensures that our clients are properly trained when a website design is finished, and we explain our SEO process, so they know where their money is going. Locally based in Campbell, California, we are the top marketing and website design company. Contact us today to set up a free consultation for all your website and marketing needs. We give you innovative designs that are designed with your vision and clientele in mind.